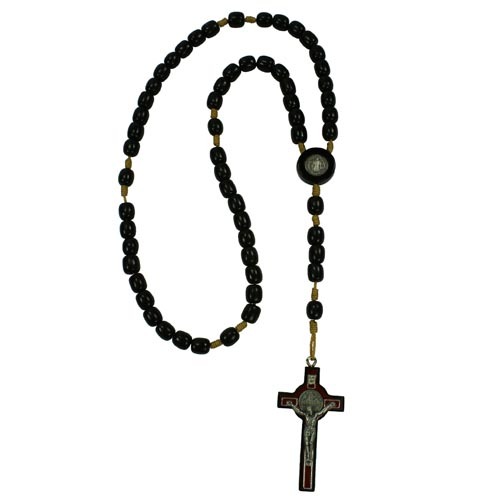 Welcome to Rosary.net, the website dedicated to praying the rosary! Many of the most beloved saints had a devotion to the rosary, and for good reason: it is one of the most beautiful prayers in the history of Christianity. The rosary is both a simple and complex prayer, and it’s a combination of vocal prayer (praying with words) and mental prayer (meditation). And more! Whether man or woman, young or old, all are called to pray the rosary with the heart. Thank you for visiting Rosary.net as part of your faith journey, and God bless you. QUESTION: What does the word “rosary” mean?